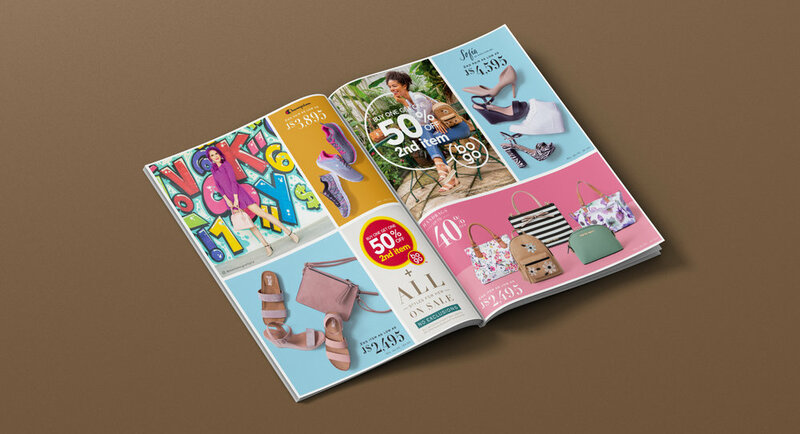 Design a promotional layout highlighting the products available during Mother’s Day in Latin America for Payless Shoe Source. Using the style guide created by our ACD Emily Austin, I designed a layout that highlights each product in a light and spring time way. I created multiple layouts to ensure that each of the countries in our Latin America market and there unique products and style influencers were accounted for. My role in this project also involved shot planning and directing the product photoshoot.